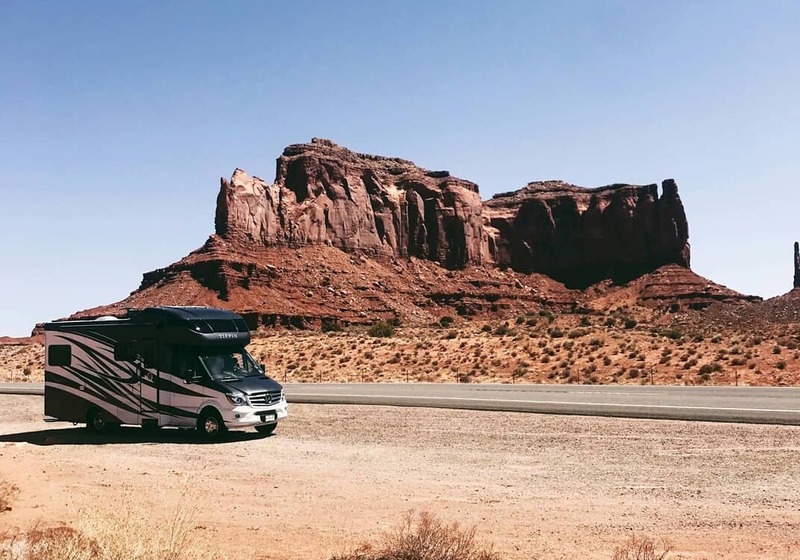 There’s no way around it – traveling full-time in your RV can be expensive and often leads to last minute expenses you hadn’t planned for. Between motorhome upgrades, blown tires and gas price spikes, those extra costs have a tendency to rack up quickly. The wonder of the open road is undeniably worth it, but sometimes it’s nice to get a little financial break so that you’re able to keep on the journey you set out for yourself. Lucky for you, there are numerous camping memberships offered in the U.S. and Canada that work to keep you away from the ATM and on the road. Below we’ve listed out our top 11 RV memberships and the breakdown of their annual cost and benefits. We think you’ll be very excited by what you learn. Benefits: Passport America is the original and world’s largest discount camping club. You can save 50% on over 1800 quality campgrounds when you join. Once you sign up you will receive the discount camping directory (over 480 pages that is also available online), your discount travel card, decal and free online subscription to the RV America Magazine. The Passport America membership includes full hook-up spots and the best part, you can use your membership card as often as you’d like. There is no limit! Benefits: 2018 has brought good things to Good Sam Club members. You will save 10% at over 2,400 Good Sam parks and campgrounds, 50% on admission to Good Sam sponsored RV shows, 5 cents off gas and 8 cents off diesel instantly at Pilot Flying J locations, 65% on the Good Sam RV travel and savings guides, and 40% off subscriptions to MotorHome or Trailer Life Magazine. Benefits: Stay at hundreds of quality RV parks on full hook-up sites for up to half the price. There are no membership contracts, home parks or point systems. Enjoy their free online camping guide, free online trip planner, long term discounts at participating parks and the opportunity to earn while you travel. If you come across a park that does not have Happy Camper Club listed, send them to the site and if they sign up you’ll earn $25/each park referral. 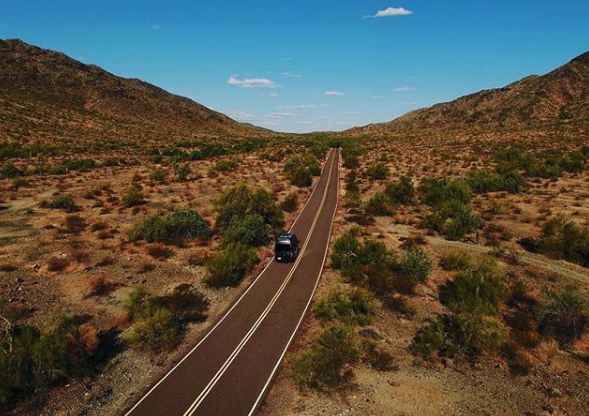 Benefits: With the mission to, “provide a total support network for all RVers and to fulfill the mission by offering a variety of services, benefits and resources, all designed to make your RV lifestyle worry-free, affordable and fun,” Escapees RV Club is a comprehensive, one stop shop for your RV needs. From where to park your rig for free to job exchange, healthcare solutions and roadside assistance, you are completely covered in this club. 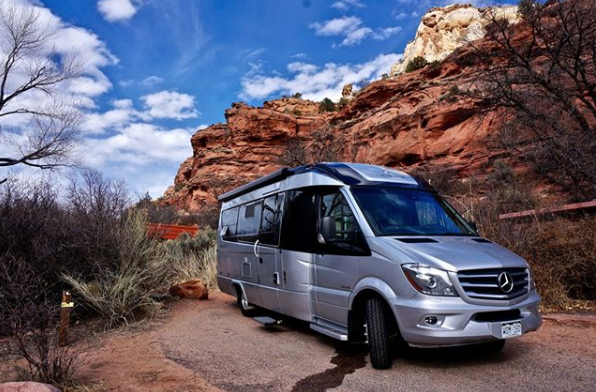 Benefits: Enjoy free and low-cost RV boondocking locations all over the U.S. with this directory that is only available to Escapee RV Club members. The directory has over 900 pages of listings across the U.S. and Canadian province. It features three eBooks, an online directory search function and an excellent route planning map. Benefits: The Explorer RV Club is a Canadian-based RV membership club that offers numerous benefits including discounts on camping fees, home, auto, travel, RV insurance, emergency road service, a free subscription to Canadian RVing magazine and so much more. Pro Tip: members get $10 off a Passport America membership so if you’re going to buy both, make sure you sign up for Explorer RV Club first. Benefits: Enjoy campgrounds as low as $10/day across the United States. 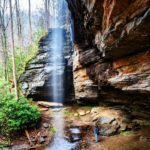 Though not every state is represented, a membership to Recreation USA can be very beneficial if you’re in the South (Alabama, Florida, Georgia, Kentucky, Louisiana, Mississippi, North and South Carolina are all represented) as well as the New England states, Mid-Western states and California. Benefits: Harvest Host is a network of wineries, farms and attractions that invite RVers to visit and stay overnight! Though a more niche membership group, it’s totally worth it if you like the finer things in life. Members are able to stay at any one of their 600+ stunning locations completely free. Their $49 membership fee pays for itself in one night. You really can’t beat that. Benefits: It’s late, you’ve driven umpteen hours and you’re tired. It’s time to pull over but you’re not sure where you’re able to park without waking up to a tow truck or a ticket. Overnight RV Parking is a database that contains over 13,000 RV parking locations across the U.S. and Canada. You can search by your current location, city, state, province or zip code for those free RV parking spots. It’s a no-brainer if you often find yourself researching free overnight parking. Benefits: This program might be the coolest when it comes to those who travel to meet new folks. Sign up as a guest by creating your profile that includes information on the size of your rig. When you’re ready to travel, search the listings for a host that is near your planned route. Once you decide where you want to stay, send a request to stay through the secured website (think Airbnb style) and once your request has been accepted, you’ll arrive at a safe, legal and free place to stay for the evening! If you decide to take a break from road life and want to host at your home, all you have to do is sign up! You’ll get the opportunity to meet wonderful travelers and the best part – every time you host a member you’ll receive credit for 3 months of guest privileges! Have all these amazing membership offers given you the travel bug? Do you already have one of the memberships we’ve outlined and want to share your experience? 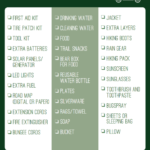 Leave a comment below to tell us which camping memberships you’re using and be sure to check out our most recent blog post, La Mesa RV’s 2018 Fall Packing Guide. Hey Buddy!, I found this information for you: "Save Money With These Camping Memberships". Here is the website link: https://experiencelife.lamesarv.com/2018/09/save-money-with-these-camping-memberships/. Thank you.